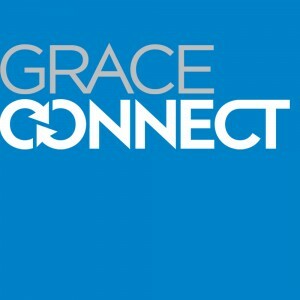 GraceConnect » GraceConnect is Hiring! 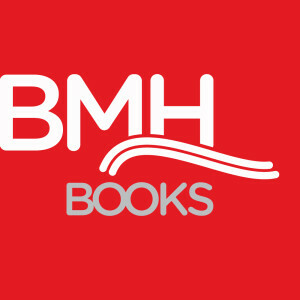 GraceConnect and BMH Books, both ministries of the Brethren Missionary Herald Company, has an opening for a part-time Operations Coordinator in its Winona Lake, Ind., office. The individual who fills this position is passionate about Jesus Christ and about serving the people and churches of the Fellowship of Grace Brethren Churches. He or she is the consummate professional who is skilled in office procedures, including database management, bookkeeping tasks, event planning, and other duties as required. For a complete job description or more information, email Liz Cutler Gates or call (574) 527-4522.